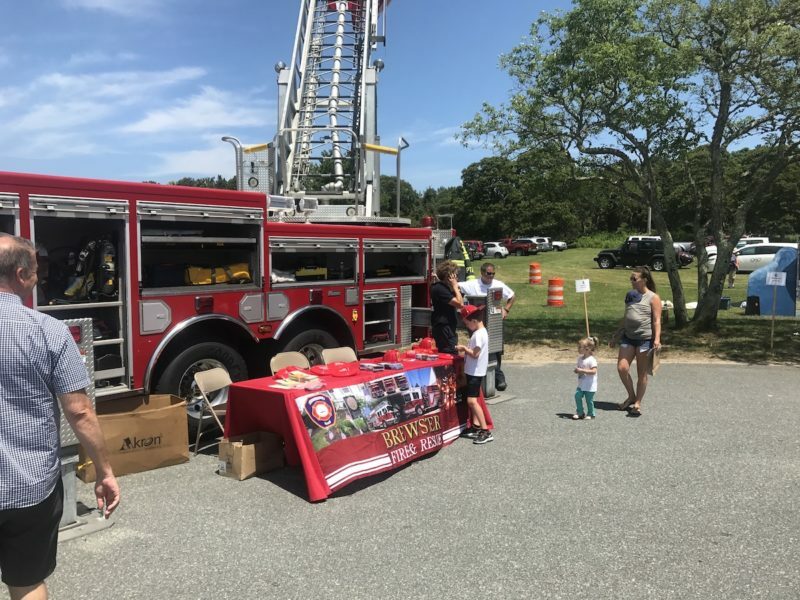 The Brewster Fire Department was recently awarded two FY 2019 Fire Safety Education grants from the Commonwealth of Massachusetts. The first is a Student Awareness of Fire Education or (S.A.F.E) grant in the amount of $3,754.00 that will support costs associated with training and placing firefighters in classrooms to conduct fire safety education in grades Pre-K through 6 while funding other fire safety programs, initiatives, and member training throughout the year. The primary mission of the S.A.F.E. grant is to ensure our local students recognize the dangers of fire and acquire the knowledge and skills they will need to support a fire safe environment throughout their lifetime. Since its inception in 1995 the S.A.F.E. program has reduced the average annual child fire deaths in the Commonwealth by over 70%. The second grant is a Senior S.A.F.E. grant in the amount of $2,400.00. This funding will provide firefighters the ability to deliver fire and life safety education programs to older adults who are statistically proven to be the most at risk group to become involved in a fatal fire incident. Firefighters will use the opportunity to educate seniors as to the potential fire and life safety hazards they face on a daily basis through already established relationships with community based providers of senior support services such as the Council on Aging, senior housing complexes, and local nursing and assisted living facilities. Fire Chief Robert Moran stated, “These grant awards will allow our professional staff an outstanding opportunity to provide complimentary high quality fire and life safety education to two of our community’s most significant population groups. We look forward to using these funds to continue our efforts to build accessible public relationships and improve the level of fire safety within our community. We thank Governor Baker, State officials and the Fire Marshal for their sustained support of enhancing the level of fire and life safety within the Commonwealth”.